Basement - The shutoff valve will be near the foundation wall closest to the meter, either through the floor or wall. The valve will usually be located within three to five feet of where the supply line enters your home. If you have both a crawlspace and basement, as is found in some older homes, the shutoff valve may be located in the crawlspace. If this is difficult to access, you may want to consider adding a secondary valve in the basement proper for ease of use. 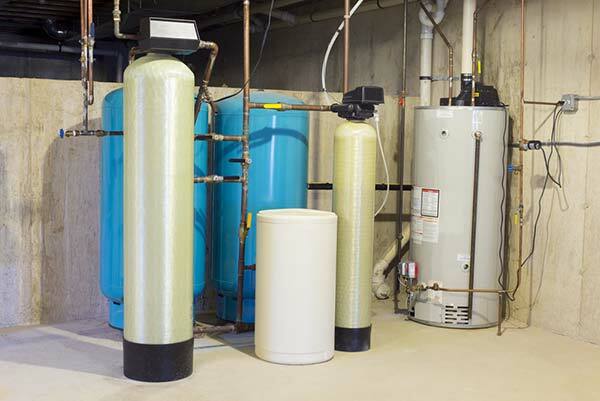 Crawlspace with No Basement or Slab-on Grade Construction - The shutoff valve will often be located either near the water heater or under the kitchen sink, but these aren't the only options. It will almost certainly be on the same side of the house as the meter, typically in a bathroom, kitchen or other wet room, or possibly in the garage if service enters the home from there. Next, you'll need to select the proper valve if there are more than one. If you have a fire sprinkler system in your home, you'll need to make sure you know which shutoff valve is which before you begin. Unless you're working with a leaking or broken component in the sprinkler system, leave that system active at all times. Typically, the fire sprinkler system will tee off of the main line before the main shutoff valve, which also makes it easier to identify. There are several different types of shutoff valves that are used. Here are a few of the more common types and how to operate them. Wheel-style handles turn off by turning the round handle to the right, often taking several revolutions before the valve is closed completely. Lever handles are turned a quarter turn to the right until the handle is perpendicular to the pipe. Most valves of this type will have a built-in stop that prevents you from turning it past the off position. Opening is the opposite action of closing the valve. 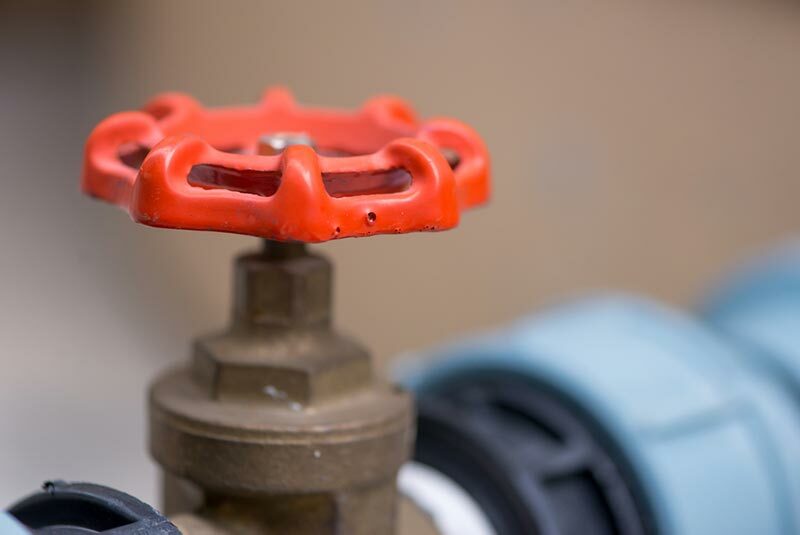 By understanding how to find and operate your home's water shut off valve, you can quickly shut off your water during an emergency, such as a broken pipe, public water supply crisis or similar concern. That's why it's so important to know the location and process involved in shutting off your home's water supply. If you have any questions, the professionals at Team EJP are ready to help, just contact us today to get started.